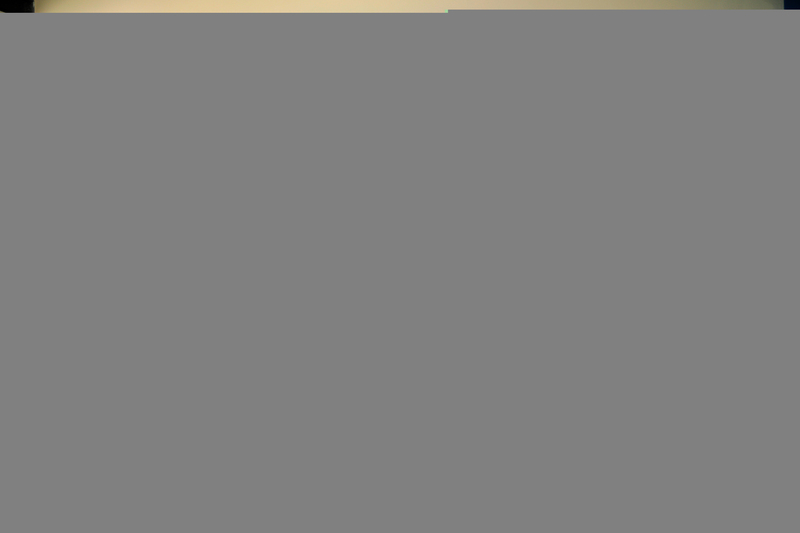 Call (727) 201-1400 Private Insurance Only. Call our WhiteSands admissions office of St. Petersburg now to discuss the best alcohol and drug rehab treatment options for you. 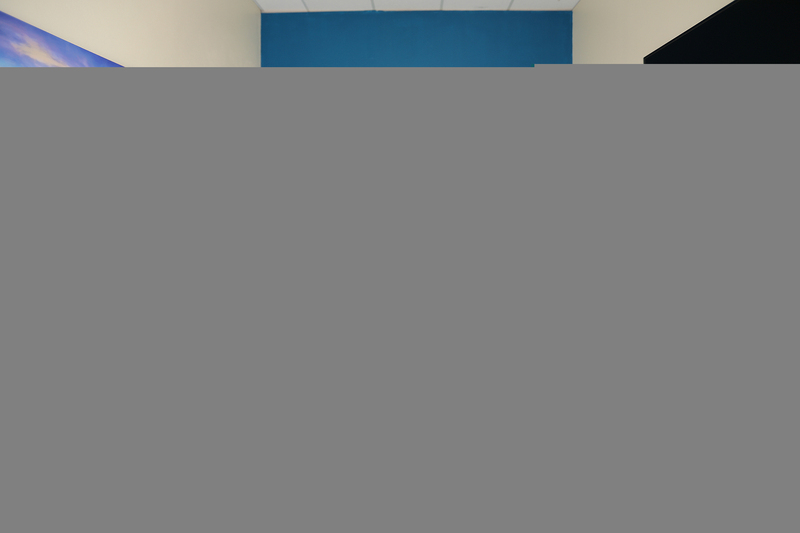 Our St. Petersburg rehab outpatient programs provide highly successful alcohol and drug treatment sessions for those who prefer to keep their privacy or just finished an intensive rehab program and need to follow up. 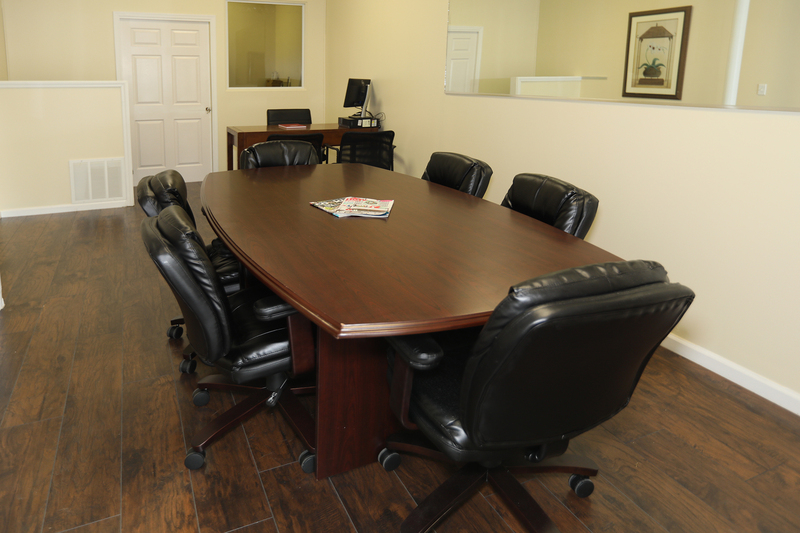 They adjust to your lifestyle and pace, allowing you to schedule your sessions at various times throughout the week. Patients can lead a perfectly normal life while taking advantage of the best treatment available at their own rhythm. 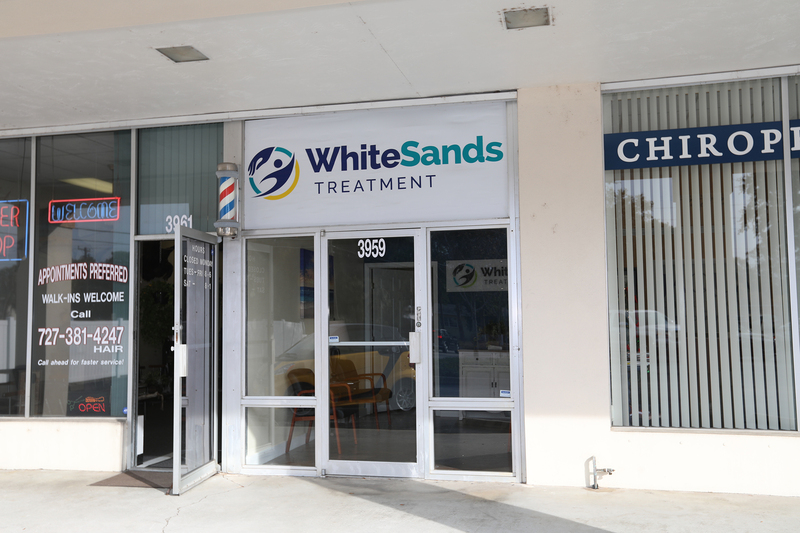 Florida’s WhiteSands Treatment Center outpatient rehabilitation center in St. Petersburg has been a blessing for individuals with a moderate substance abuse problem who are serious about getting sober. Patients are in control of their lives, being able to work and look after their families, while they receive proper treatment and advice. You don’t have to go through this alone. If you, or a loved one, are suffering from addiction or addictive tendencies, then don’t hesitate to call our St. Petersburg Drug Rehab Center now! 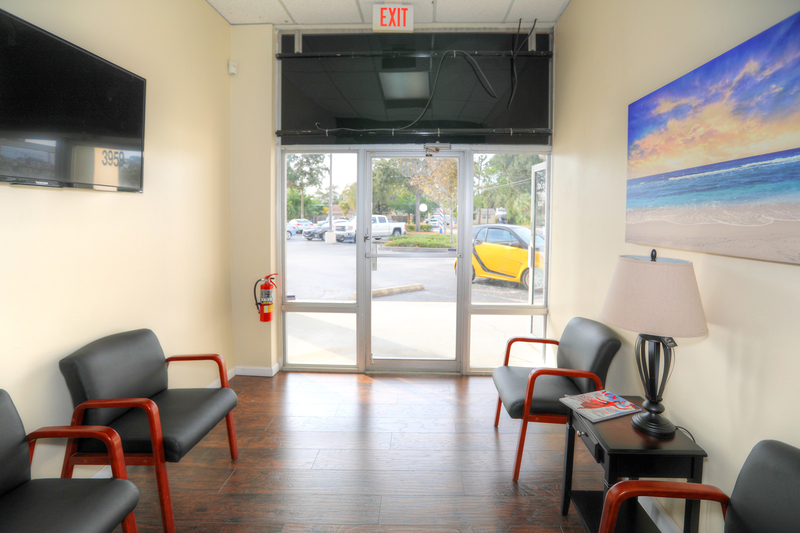 Why Choose WhiteSands Treatment Drug Addiction Center in St. Petersburg? We understand that every addict is different and has a unique story, along with unique needs to help them to recover effectively. 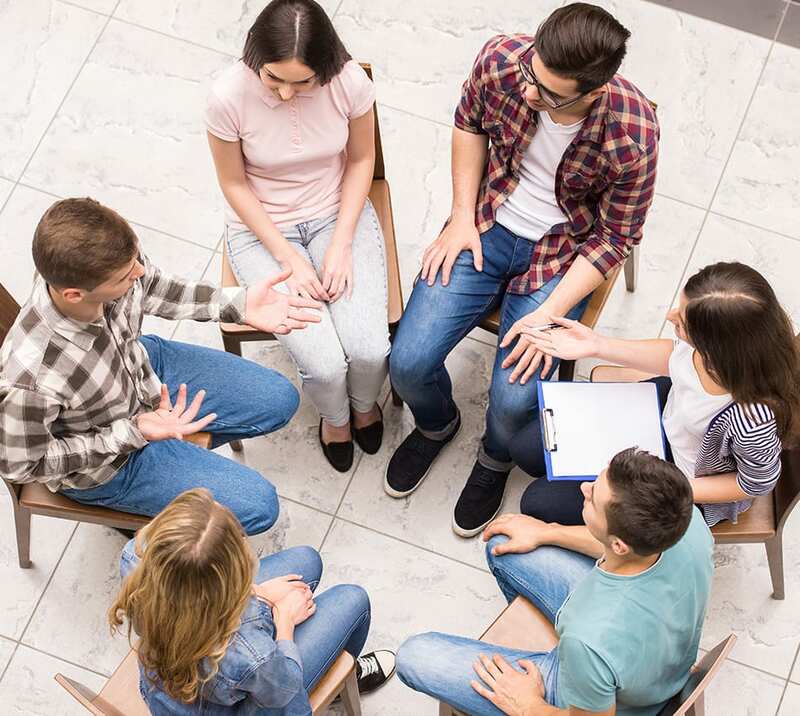 At WhiteSands Drug Addiction Treatment Center St. Petersburg , we create customized treatment plans based on each individuals’ needs, as well as treating any and all psychological issues that may have been the catalyst for their addiction or addictive tendencies. 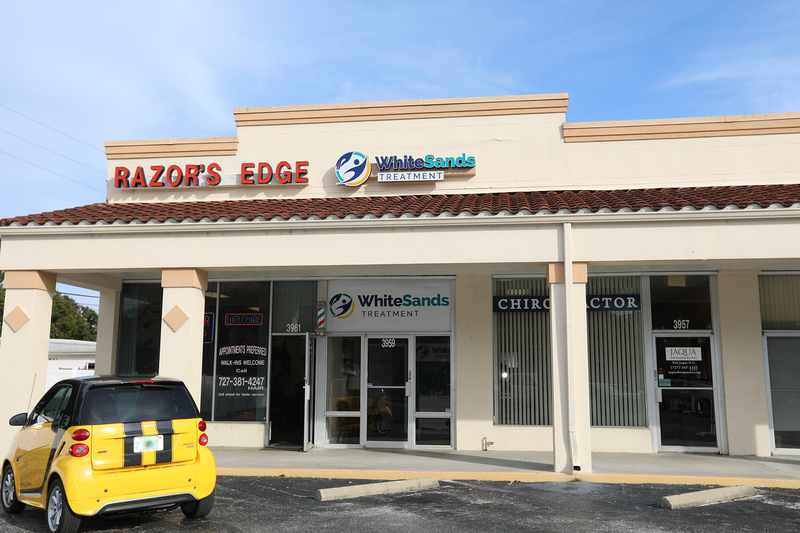 By truly healing the addict emotionally, physically, and spiritually, WhiteSands Drug Addiction Treatment Center St. Petersburg gives you or your loved one not only a chance to achieve lifelong recovery but to achieve success in all aspects of you or your loved one’s life. 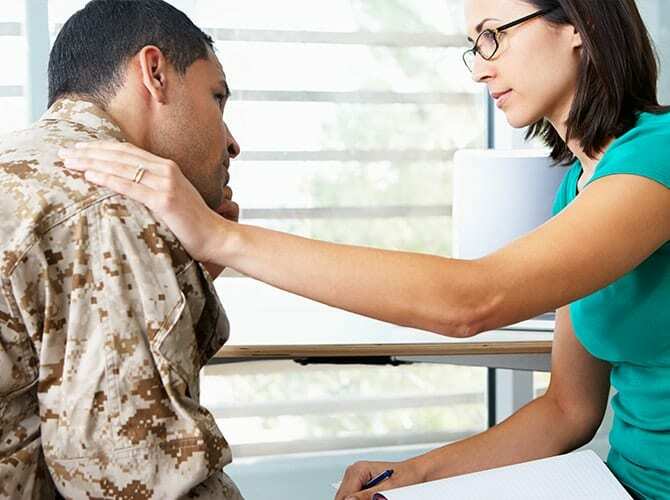 The individual will reside at the beautiful WhiteSands St. Petersburg Rehabilitation Center, where they are encouraged to truly focus on their recovery in a relaxing, enjoyable environment.